I find myself proficient in web design, and as a Marketing Consultant where I can create campaigns from business plan to KPIs and Measuring Return on investment. affiliate marketing and pay per click campaigns. Said all this I love to learn more about the product/service from the campaign so I can be in a position to target the right keywords to achieve the desired goals set. 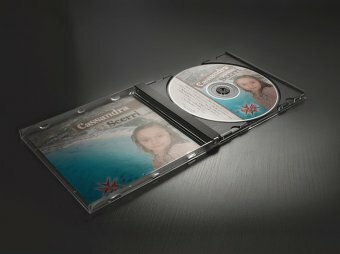 As for Graphic Design, I take the juice of your business and deliver it to a new level of importance. 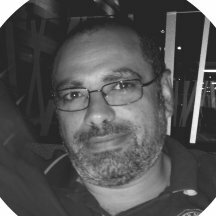 My passion for graphic design and brand strategy apply extraordinary marketing research to create a unique identity for your company. I practice visual knowledge—into visual solutions. Logo design, Business cards, Corporate stationery, leaflets flyers, brochures, posters, multimedia presentations, product packaging, indoor and outdoor signage, to more complex magazines and book layouts. 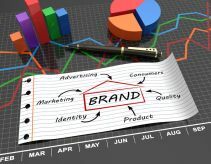 I distinctly create and implement business branding solutions needed to get your company to the very top of its game. 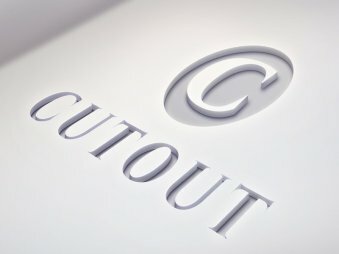 I do also offer prepress services where I review your files, manually and through preflight software, for any sign of a problem that may cause production errors. I can create an electronic proof once your PDF files pass the preflight inspection. 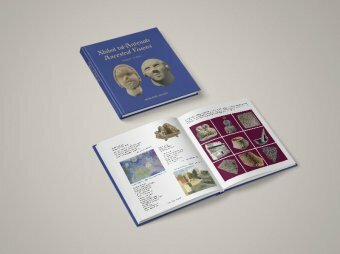 If requested, hard copy proofs(for books and magazines) may also be created. I can also provide impositions according to your plate and sheets size. THEN DON'T HESITATE IN CONTACTING ME. Do you want your business or product brought to life through extraordinary branding and corporate visual identity? No problem. Just tell me what makes you stand out from the crowd and personality you want to project - and I'll do the rest. From simple logos, through to stationery and packaging design, I've got it covered. 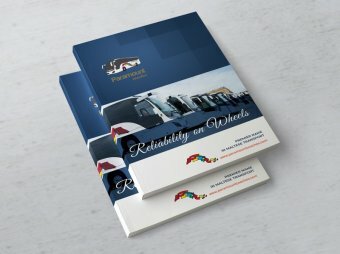 I design for traditional printed media to the highest quality. 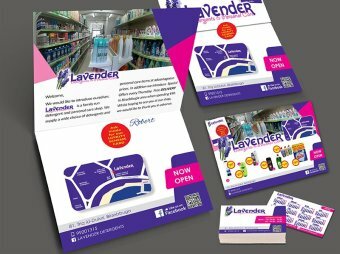 So whether it's basics like business cards and stationery, or leaflets, flyers, brochures, posters to more complex magazines and book layouts, I will bring your message to life with original eye-catching. My website is a virtual shop window, displaying services for the whole world to see. 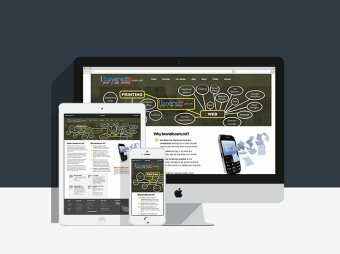 I design and build sites with full CMS and eCommerce capabilities, putting you in control or standard and keeping up to date myself including a maintenance agreement. Clean design, ease of navigation and smart project management gets you quickly to a point where your site delivers value to your business. If you want a custom website design, improving your existing website or creating a different one for your business, I can help. Want to make an impression through digital media? You're in the right place. I can design and manage all aspects of your email marketing and social media presence. I'll also help you get the most out of pay-per-click, e-PR and make sure that design of your Facebook and Twitter pages and other social media marketing represents maximum impact. I also offer a refreshingly transparent approach to online success through Search Engine Optimisation advice that produces quantifiable, measurable and dependable results for my clients worldwide. •	You set up your image by building trust in an exceptional promise about who you are, what you remain for, and what novel and significant advantages you convey. © January 2016. All rights reserved. 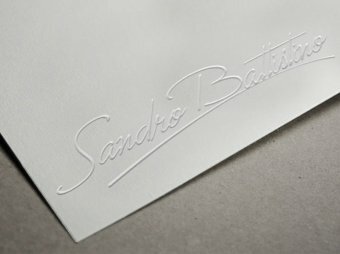 Designed and Developed by Sandro Battistino.